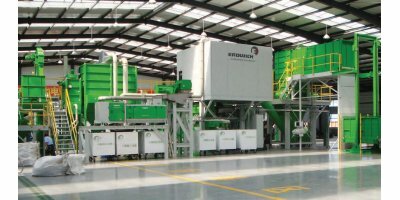 By econ industries services GmbH based in Starnberg, GERMANY. 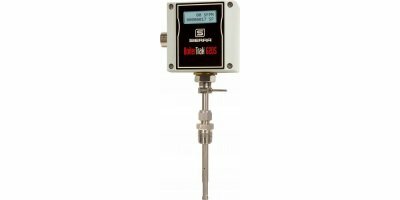 When you need premium high-performance mass flow control, but require the absolute lowest possible pressure drop, think SmartTrak 140. 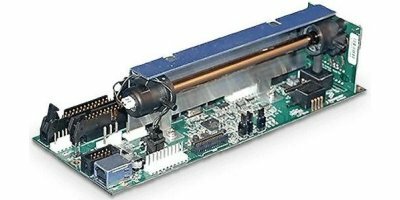 The 140 controls up to 500 slpm with an ultra-low ΔP of 4.5 psid (310 mBard—much better than typical ΔP values of 25 psid (1700 mBard) for equivalent mass flow controllers on the market. 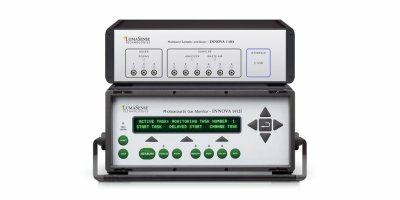 Emission analyser. 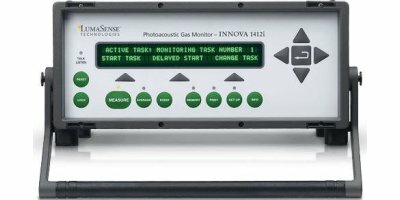 For measuring of up to four gases simultaneously. Easy handling. 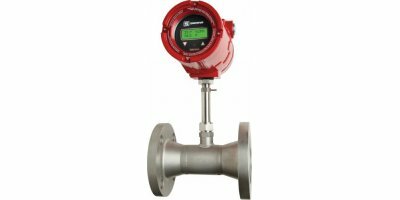 Particularly suitable for application in industrial process gas analysis, control and regulation of processes as well as in laboratories. By Fluence Corporation Office in Padova, ITALY. The Andros 6511 offers unparalleled accuracy and performance. Now taking advantage of the latest technology, Andros brings you a product with superior performance and reliability. 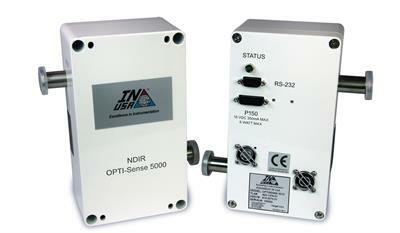 The Non-Dispersive InfraRed (NDIR) sensor can measure the greenhouse gases CO2 and Methane via RS-232 communications with the host. 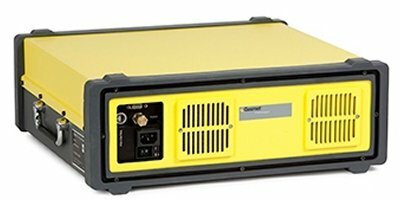 Gasmet DX4000 is portable FTIR gas analyzer for applications where multiple gas compounds need to be accurately monitored in hot & humid sample gas. 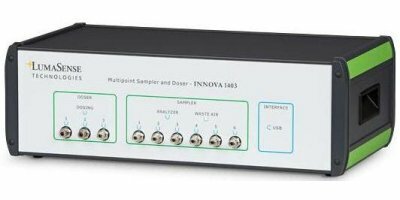 It is the world’s smallest FTIR emissions monitoring system. The INNOVA 3750-2 Basic Ventilation System Dual Gas version and INNOVA 3750-5 Basic Ventilation System Multi Gas version are unique fully integrated solutions in the market. 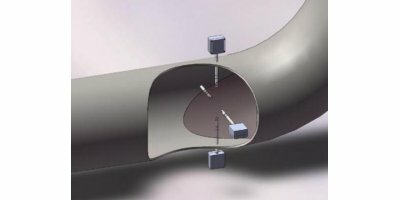 By enabling the use of accurate tracer gas methods, they are excellent products to perform advanced performance studies or testing on ventilation system. 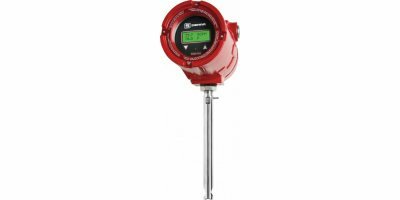 BoilerTrak is designed to provide an economical, easy-to-install solution for precise natural gas measurement for heaters and boilers to increase efficiency. 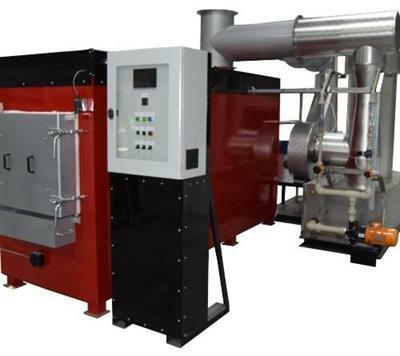 The instrument is also suited for compliance with new regulations for burning natural gas and propane in commercial boiler applications. 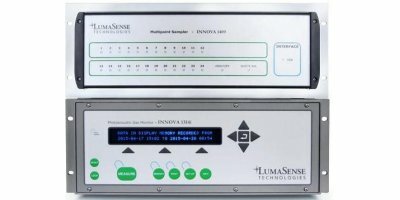 The LumaSense Photoacoustic Gas Monitor INNOVA 1512 is based on the photoacoustic infrared spectroscopy and delivers superior sensitivity in a very compact form factor. 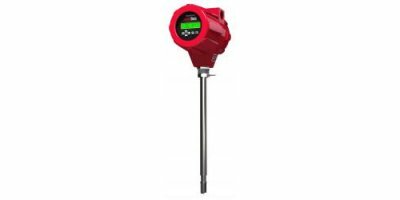 Extremely versatile by design, the 1512 is capable of measuring almost any gas that absorbs infrared light.